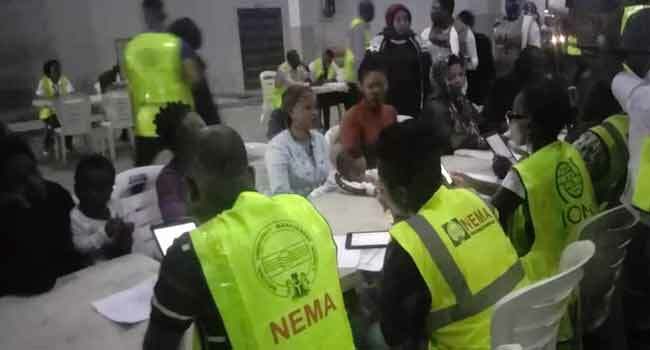 The National Emergency Management Agency (NEMA) has repatriated a fresh batch of 136 Nigerians stranded in Libya. The returnees were received by NEMA at the cargo wing of the Murtala Muhammed International Airport, Ikeja yesterday. 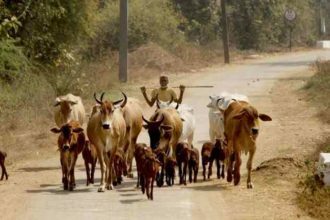 They consists of 59 adult females, 4 female children, and 5 female infants. Of the lot, 63 of them are adult males, 2 male children and 3 infant males.